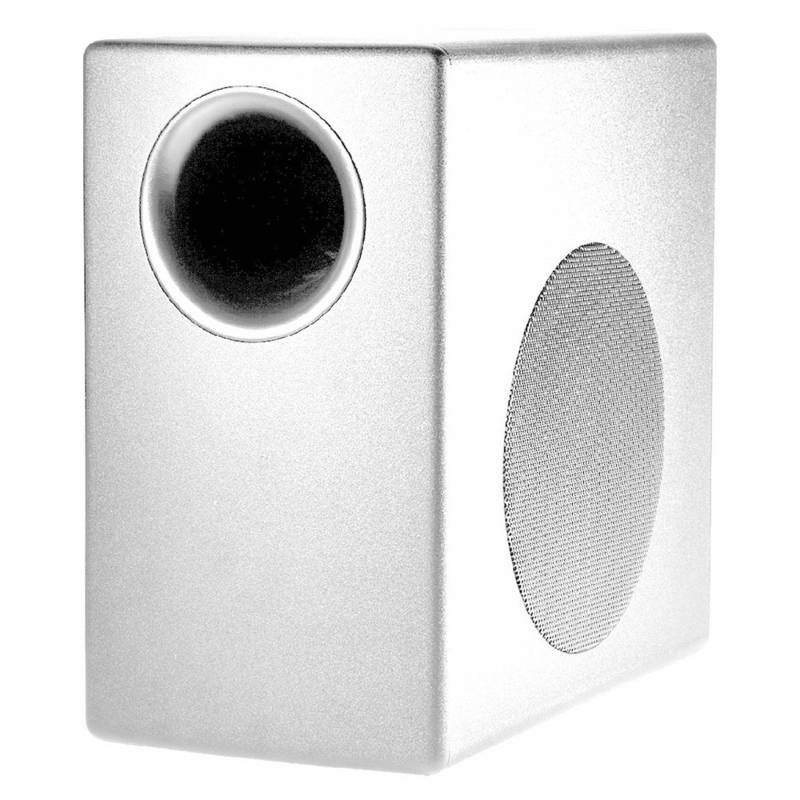 Speaker which produces bass sounds (low-pitched audio frequencies). © AV Experts. All Rights Reserved.